The restaurant is located in the heart of Lisbon’s business district, overlooking the entire city and surrounded by lush gardens. 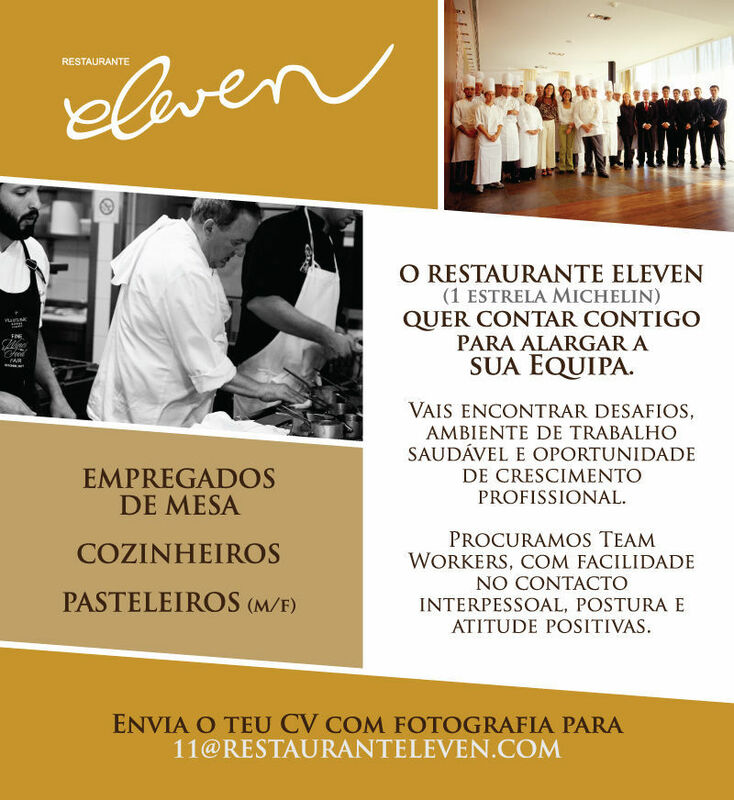 More than simply a restaurant, Eleven is a place of culture and art, both at the table and beyond it. The architecture of the purpose-built building is modern, minimalist and organic, using natural materials like wood and decorative stones, and boasting enormous glass windows that open towards Lisbon and the river Tagus. The restaurant witnesses metamorphosis during the day as it adapts to the changing effect of the outside light and the views over Lisbon. Drapes, candles, soft lights, music…. all is transformed to create an atmosphere that is vibrant during the day and intimate at night. Note: Eleven only accepts children over 6 years old. We accept children on Saturday lunch.